Buying a motorcycle is a big enough deal at the best of times. Usually, you’ll need to justify the investment to all kinds of people – starting with the bank manager, and finishing with your better half. So what happens when another must-have metal beast catches your eye? What if your favorite marque brings out its most beautiful (or powerful) bike yet? 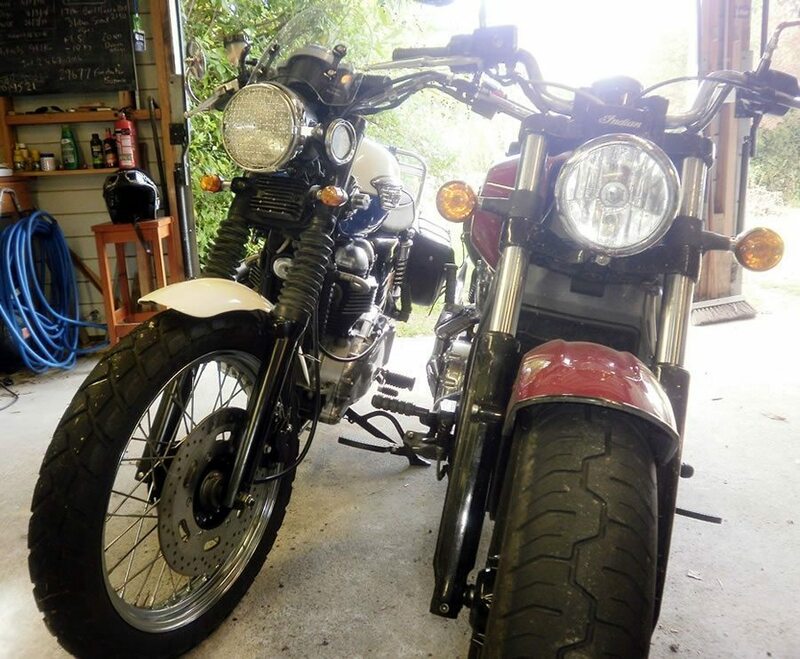 What if you’re innocently, accidentally browsing the local motorcycle trader site, and there it is – a shiny little orphan motorbike just waiting for you to adopt it? It’s easier than you think to expand your family of motorcycles. All you need is a little justification. You already have access to low cost money. If you have a mortgage, you’re in luck. That interest rate is likely to be between 10 or even 20% lower than with a personal loan. And bike finance deals almost never work out in your favor. But a mortgage top-up means buying a motorcycle doesn’t have to involve paying crazy interest rates. Different bikes have different functions. 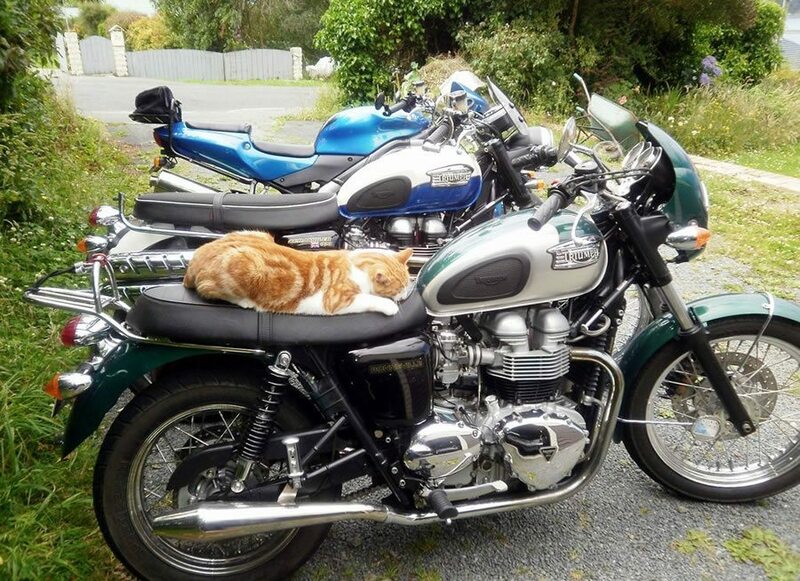 Motorcycles are rarely a one-size-fits-all scenario. It’s not that different from buying event-appropriate clothes. You wouldn’t wear a formal suit to the beach. And you wouldn’t wear full leathers to most offices (Dorothy in Accounts would have a heart attack). The same idea applies to buying a motorcycle. A commuting bike is a different animal from an off-road bike. And a sports bike is nothing at all like a cruiser. They have separate roles, and you have different reasons for needing each of them. Get a pillion friendly motorcycle. 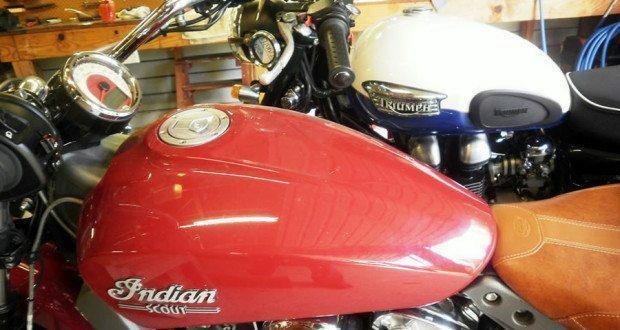 If your partner is looking decidedly sour about adding another bike to the family, this is hands-down the best way to avoid the divorce courts. A motorcycle that’s good for pillions is not a selfish purchase – it’s a statement about your commitment to this important relationship. But honey! Now we can go on bike adventures together! Make a deal with your better half. If going with a pillion-friendly bike doesn’t cut it, you need to put a compromise deal on the table. Work out a way for your partner to get something she wants, too. Buying a motorcycle doesn’t have to be a one-sided, relationship-ending decision. If you both get what you want, everyone’s happy. Choose a bike that will retain its value. Plenty of bikes maintain a fairly steady value over time, especially if you buy a second-hand classic – or a bike that’s very likely to become a classic (at least, in your humble, unbiased opinion…). 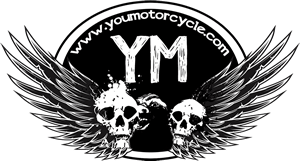 Check out your local motorcycle trader – there are always potential buyers waiting to grab a good condition classic motorcycle. Surely this is the definition of a low risk investment? Buying a motorcycle (another one!) is good for your career. A little extra financial commitment might be just the kick in the pants your career has been waiting for. Maybe you just found the motivation to work towards a promotion or pay rise? Two bikes make you twice as happy. Makes perfect sense doesn’t it? This is math that even I can do. No motorcycle store will ever hold your bike hostage again. With a second bike, mechanical problems will never turn into a potential hostage situation. Now, you won’t have to wait by the phone to hear the motorcycle store’s demands. You won’t worry that you may never see your bike again. When the motorcycle store does eventually call to tell you they need another day (or week) to work on your bike, you won’t even break a sweat. You have the keys to bike number two. Do it now, while you still can. Riding is all about living in the moment. You know that already. Sure, you could get another bike “later” – but what if later never comes? A second bike makes you feel like the richest person in the world. I don’t know why exactly, but having multiple bikes in the garage creates a serious sense of prosperity. It makes you feel rich in a way that a second car never can. Another bike might cost only a few thousand dollars. But it’s hard to put a price tag on the feeling it gives you. It’s incredible to be roaring through the world – and all the time know there’s another metal beast prowling quietly around in your garage. That feels like true wealth to me! 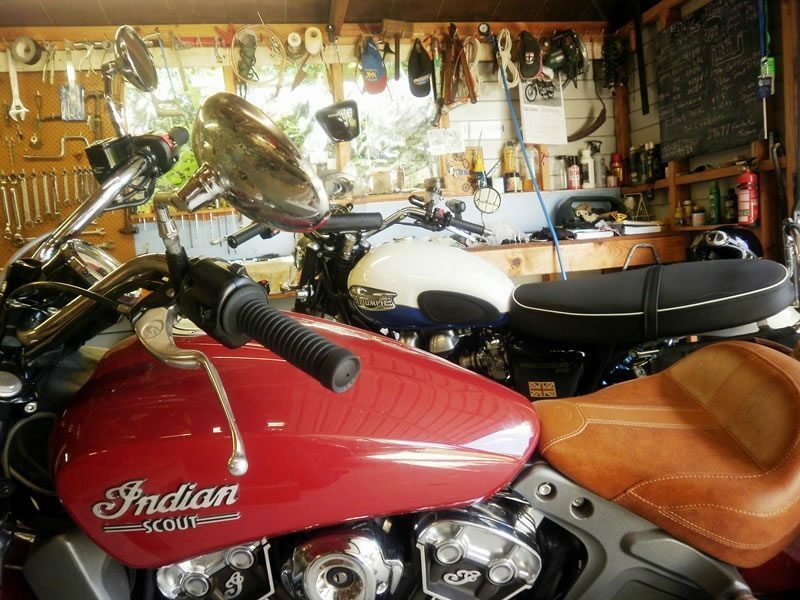 So when you’re done buying another motorcycle, you’re faced with a wonderful dilemma. What do you call your private motorcycle collection? What’s the best term for a group of bikes? Buying another motorcycle adds a kind of value to your life that far outweighs the cost. Liz Hardy is the founder of Pillioness.com, where she helps women to love motorcycling. Wish your wife would ride with you? Make it happen (for free!) at Pillioness.com. Next: Is that a Hondley-Davidson?